This chair can both swivel and rock, it allows you to unravel at the end of the day easily, or even before you start work. For those that like to stretch, the swivel feature allows you to do just that. 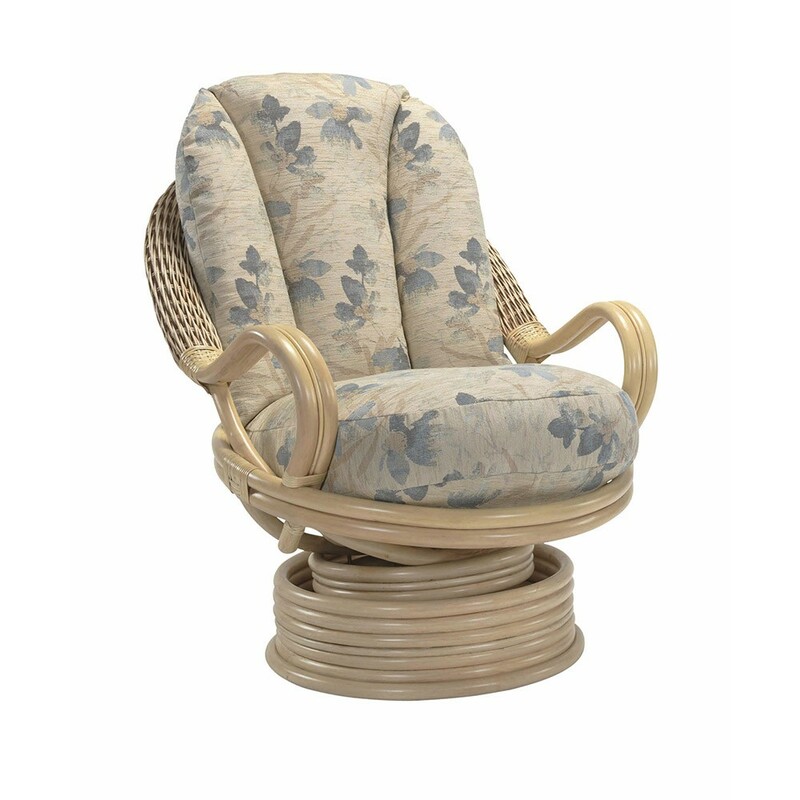 Like with all of Desser's products, the Natural Deluxe Swivel Rocker is made to the highest standards. The chair has been purposely designed to be smooth on its legs, arms and back, providing it with a luxuriously silky texture. You are able to rock at your own leisure, something that has a number of health benefits. For those that suffer from arthritis and chronic back pain this can be an invaluable piece of furniture. 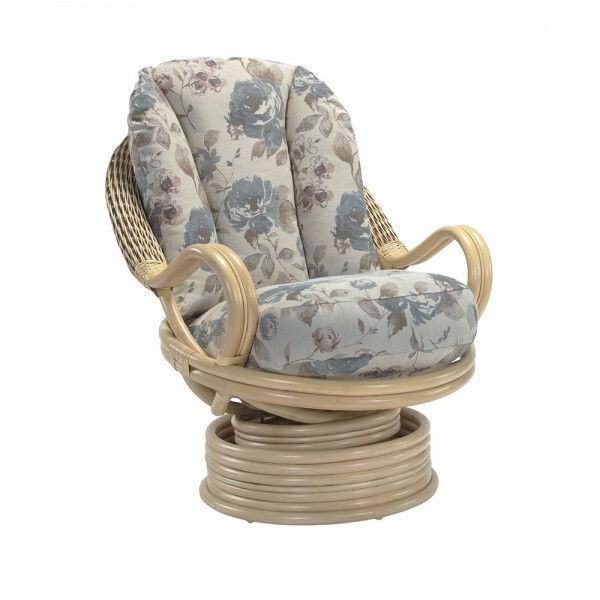 The natural wash finish and stylish look of this chair has been designed to compliment a range of Desser Furniture sets. Suitable for: Arlington, Clifton, Corsica, Dijon, Harlow and Opera Natural styles.